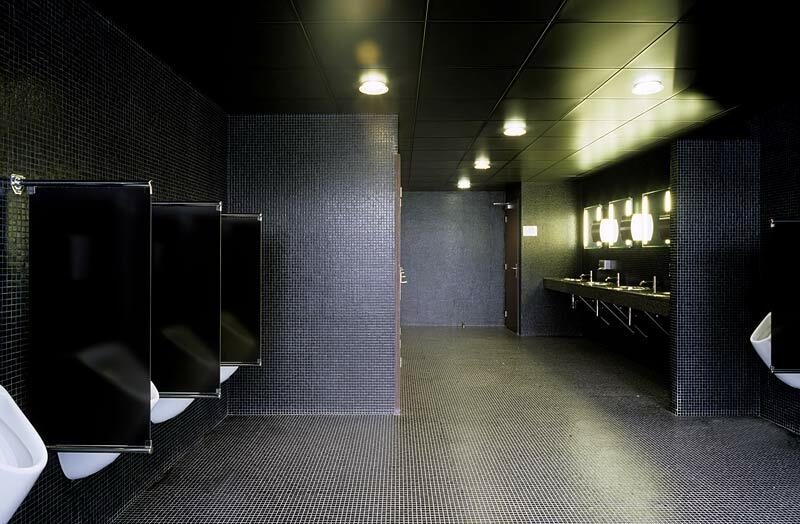 'WC' further explores concepts around non-place through the representation of a number of highly designed washrooms. 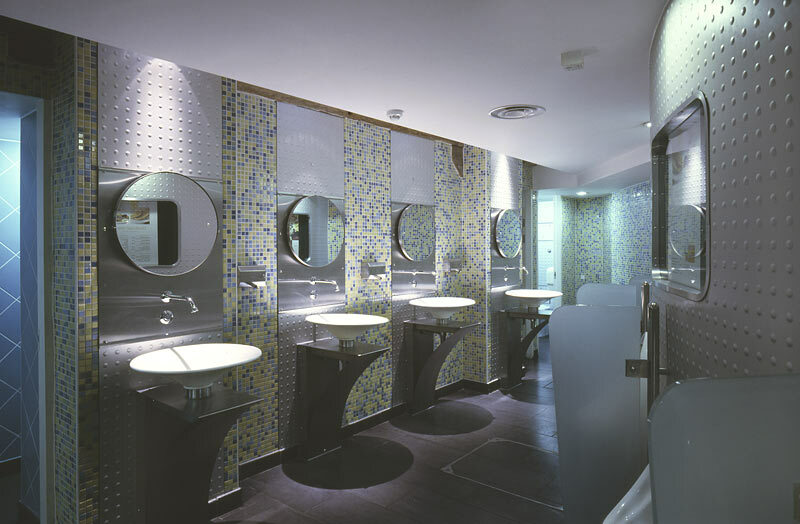 These environments are always secondary to the main purpose of a building, be it a restaurant, a bar, a club, a theatre, a cinema, a conference centre etc. 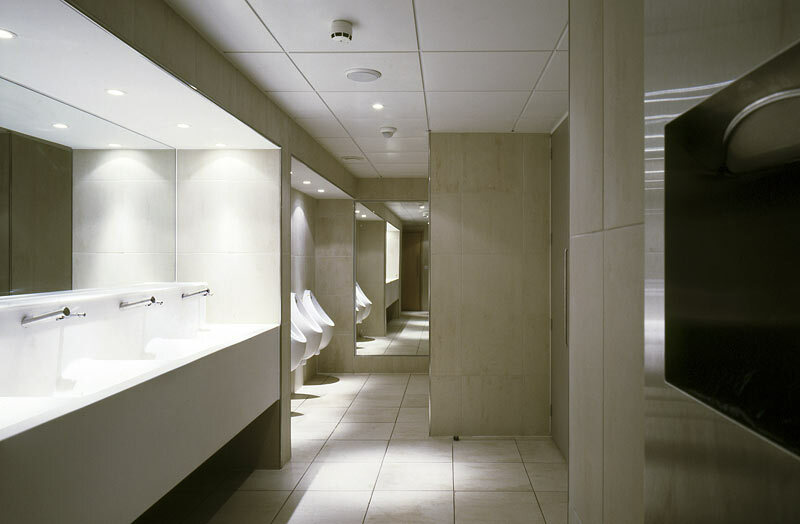 However, within high-end design there is an increasing move to extend the level of visual consideration beyond the confines of the primary environment or entrance way in an attempt to enhance the overall experience of occupying a building rather than a single room. Jun'ichiro Tanizaki, in his essay, 'In Praise of Shadows', discusses the fragility of aesthetic experience and how inelegance â€˜may shatter the spell of the dayâ€™. 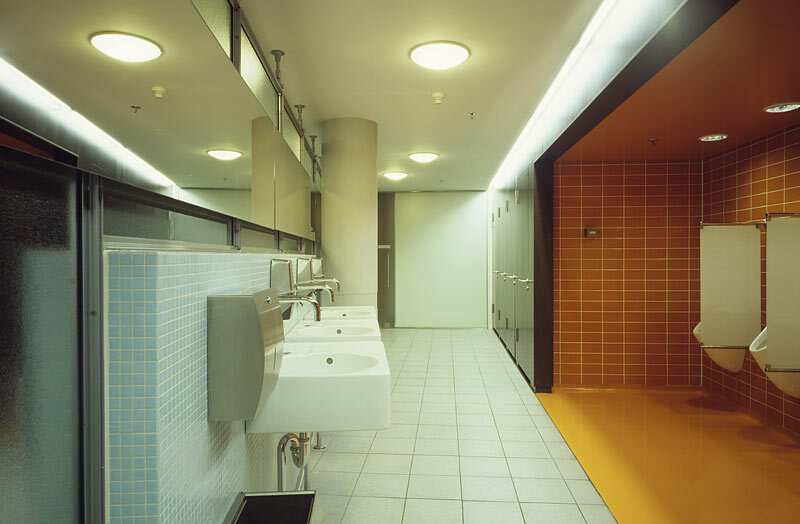 Although this was written with regard to an eastern sensibility and understanding of the built environment, the idea of aesthetic experience being so easily disrupted is of particular interest and intrigue in relation to the ever increasing, and at times, highly ambitious consideration given to a number of contemporary washrooms. 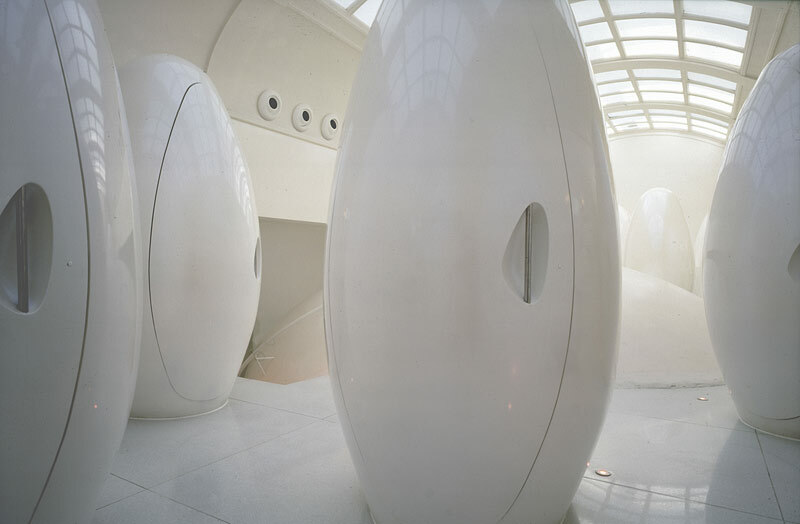 These highly designed environments allow us to move seamlessly from one considered space into another. The transition may, at times, be stark, but it at no point halts our interest in its aesthetic presentation or seductive power.